Copyright (C) 2013 FF14ブログ巡回屋. All rights reserved. 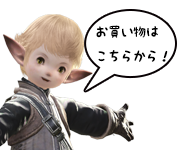 Copyright (C) 2013 SQUARE ENIX CO., LTD. All Rights Reserved.